ES 2.0 trim, Labrador Black Pearl exterior and Black interior. FUEL EFFICIENT 30 MPG Hwy/24 MPG City! Alloy Wheels, iPod/MP3 Input CLICK NOW! iPod/MP3 Input, Bluetooth, CD Player, Aluminum Wheels. Mitsubishi ES 2.0 with Labrador Black Pearl exterior and Black interior features a 4 Cylinder Engine with 148 HP at 6000 RPM*. Rear Spoiler, MP3 Player, Privacy Glass, Keyless Entry, Steering Wheel Controls. 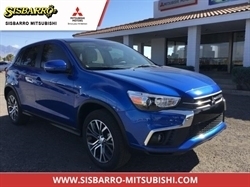 "As a compact SUV, the Outlander Sport doesn't ride particularly high, making seat access fairly easy for smaller passengers. Short doors also help in tight parking spaces." -Edmunds.com. 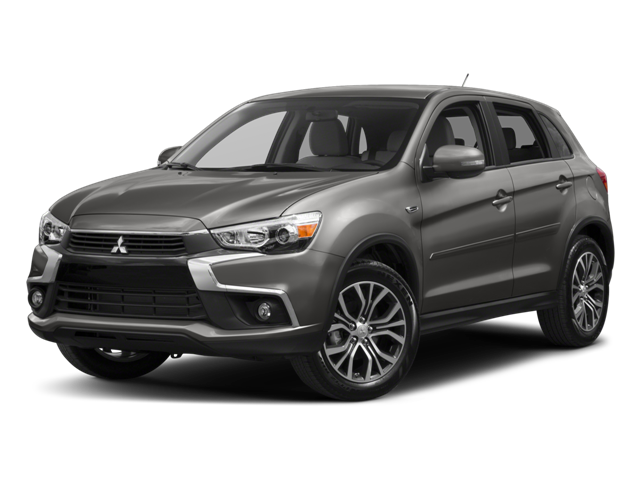 Hello, I would like more information about the 2017 Mitsubishi Outlander Sport, stock# MI8167. Hello, I would like to see more pictures of the 2017 Mitsubishi Outlander Sport, stock# MI8167.